Should you be looking for entertainment for your event in the Heaton Chapel area we can help. From Bouncy Castle Hire, Rodeo Bull, Surfing Simulator, Ultimate Wipeout and our range of Marquees we love to make people smile at any of our events. If you are looking for affordable entertainment for birthday parties or corporate events then you have come to the right place. We are a UK based entertainment provider located in Manchester & Heaton Chapel providing low cost themed Inflatable and Bouncy Castle hire in Stockport, Denton, Wythenshawe, Trafford and surrounding areas. We also provide our hire services to most other areas in the Manchester. If you are not sure whether we cover your location please contact us. 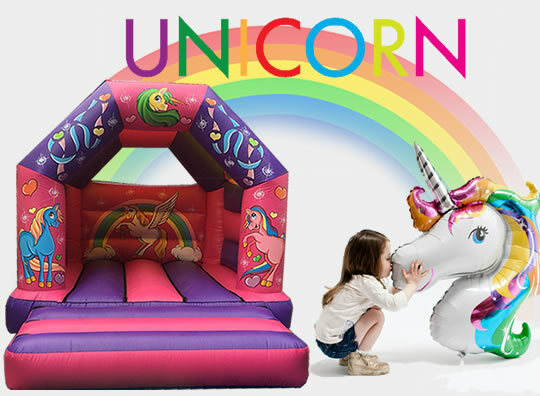 What makes Castle Empire different is that we don’t just provide Inflatable or Bouncy Castle Hire in Heaton Chapel. We also have a range of other amusements available including, Rodeo Bulls hire Heaton Chapel and Marquee Hire Heaton Chapel. We can also arrange services for any party or event. So if you would like to see any of the following at you event: Bouncy Castle, Rodeo Bull or Marquee please contact us. You can view our products and compare our low cost hire prices for inflatables and other amusements by visiting our packages section. We are sure you will find what your looking for. If you need some inspiration or help with party ideas our live chat team eill br sure to take a look. Give your children a birthday party to remember and book with Bouncy Castle Hire Heaton Chapel! Don’t forget to enquire about our Marquee Hire and Rodeo Bull service. To find out more please click here to view our Rodeo Bull and Bouncy Castle hire packages or contact us. Just provide us with suitable space and we will transform it into a fun filled party haven using a selection of our Bouncy Castles you decide to hire. Our fully trained party staff can also supervise the larger units leaving you time to relax and enjoy the fun. We have inflatables ranging from small to large and Rodeo Bull Multi-ride at very competitive rates. We will deliver and setup free of charge and never charge for delivery in Manchester or Stockport. Should you be looking to hire a Bouncy Castle in Abbey Hey, Davenport, Hazel Grove, Prestwich, Altrincham, Denton, Heaton Mersey, Poynton, Ashley, Didsbury, Heaton Moor, Romiley, Bramhall, Fallowfield, Hyde, Reddish, Baguley, Gatley, Irlam, Sale, Bowden, Great Moor, Longsight, Stockport, Burnage, Hulme, Manchester, Stretford, Cheadle, Hale, Moss Side, Timperley, Cheadle Heath, Handforth, Miles Platting, Trafford Park, Cheadle Hulme, Heaton Chapel, Northenden, Withington, Cheshire, Heald Green, Parrs Wood, Wilmslow, Woodley and Wythenshawe. Castle Empire is fully insured and is a member of the BIHA (British Inflatable Hirers Association. You can book online and pay nothing until delivery. We do not charge you should you cancel due to poor weather and we always turn up!